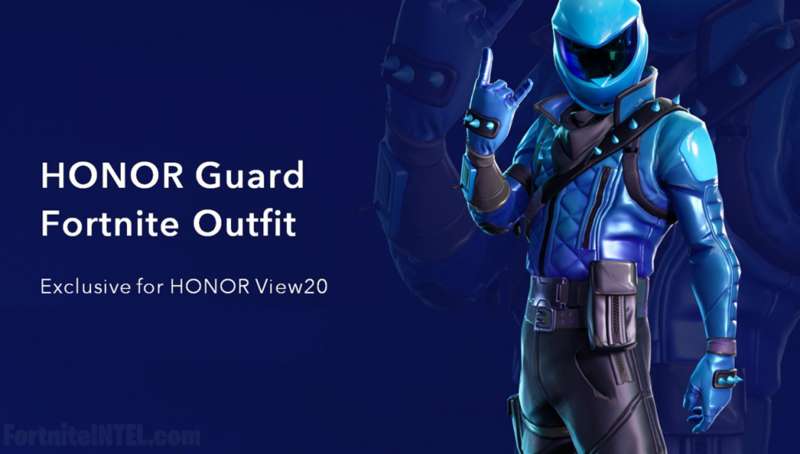 Epic Games has partnered with HONOR to release an exclusive new skin to those who purchase the upcoming HONOR View20 Android device. HONOR announced this promotion at their press conference during the View20 reveal. The View20 boasts 60 frames-per-second in Fortnite, another incentive for players. The HONOR View20 will be the first Android device to support 60fps gameplay in Fortnite. The HONOR Guard skin will be available to all who purchase the View20 smartphone. Fortnite fans fall-in! 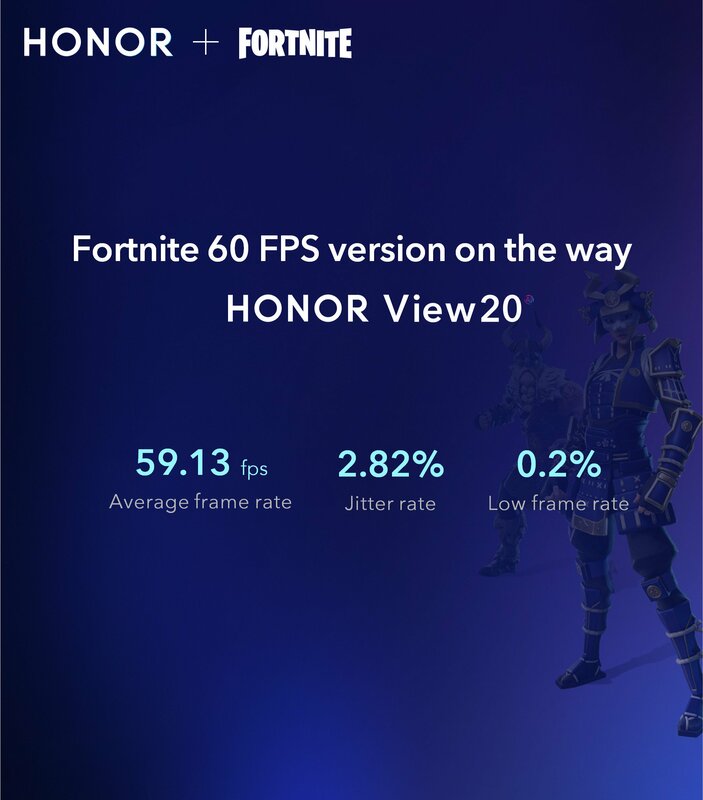 You’d be pleased to know that #HONORView20 will be the 1st Android phone to support Fortnite in 60 FPS mode. This is not Epic Games’ first time releasing exclusive content, previous partnerships have been formed with Samsung, NVIDIA, and more. The HONOR View20 has a huge focus on performance, alongside the exclusive skin promotion is seems Epic Games supports HONOR’s claims. While this is likely not the only Android device that will support 60fps gameplay in Fortnite, it is the first to be officially revealed after Epic made claims that certain Android devices will support 60fps back in December of 2018. 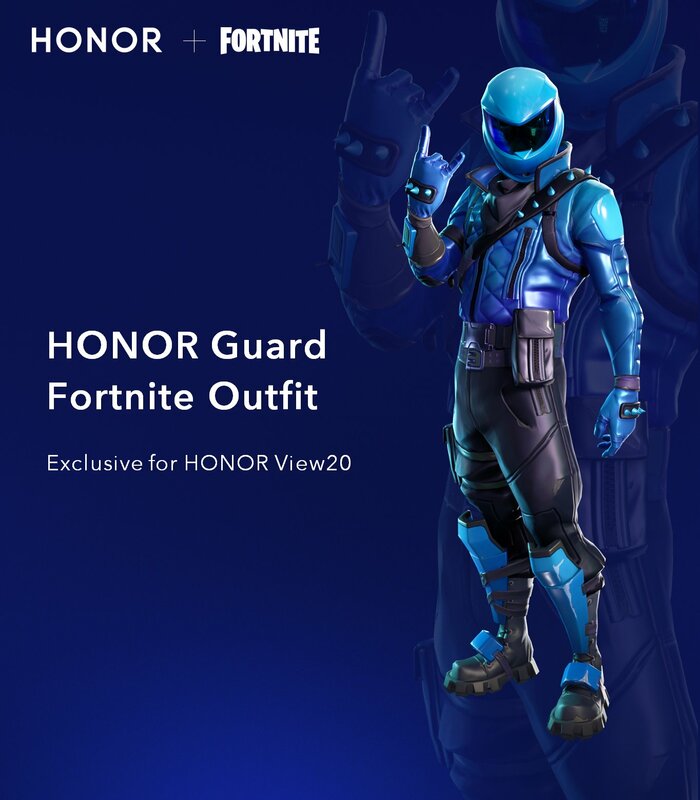 What are your thoughts on Epic Games partnering with HONOR to release the HONOR Guard skin exclusively to View20 owners? Do you plan to pick up a View20 now that there is an incentive for Fortnite players?